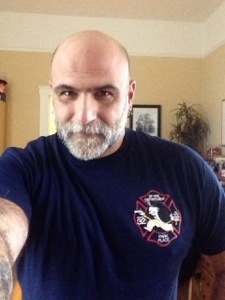 Rocken with my new SF Fire Dept- Engine 32 shirt today at the gym. Thanks Lance & Brad. 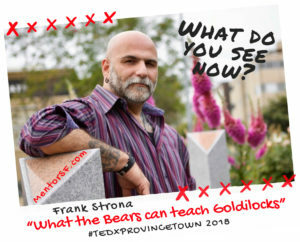 While I an not a big “T” wearer, preferring tank or sleeveless, these look great and go to a great cause. What one of your own, you ask? A few may still be available. Leave a message below. According to the website “Brazil is known for its wonderful cakes, and bolo de fubá is one of the most loved. 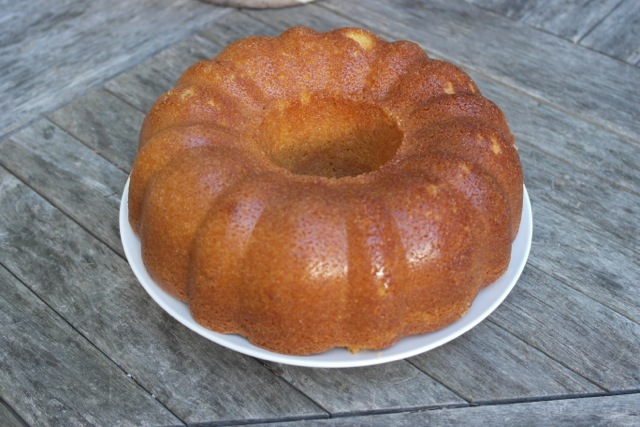 A slice of this light, sweet cornmeal cake goes perfectly with your morning or afternoon coffee”. What I liked was that I could make it all in a blender.. and use up some of the cornmeal I had laying around. This version I made was supper moist and sticky – but I think it could have used either a syrup or maple glaze on the top. Preheat the oven to 350 degrees. Grease a Bundt pan or angel food cake pan lightly with butter or vegetable oil. Place all of the wet ingredients in the blender. Blend until well mixed. Let sit for 10 min at room temperature. Place cake pan in the oven and bake for 45 minutes, or until cake has risen and the middle of the cake springs back to the touch. Remove cake from oven and let cool in the pan for the full 10 minutes. Loosen cake from the sides of the pan with a knife, then invert the cake onto a plate. Place the cake right side up. Once it is cool or barely warm – dust with powdered sugar before serving or add your glaze. I am thinking the Rosemary syrup from the gluten free pear cornmeal cake would also work with this. Store cake in the refrigerator for four to five days, wrapped well with plastic wrap. Comments from friends said that it was great dry toasted in a skillet (its crumbly so the toaster may be a problem) with butter added. Others said the heated it up in the microwave to good results. 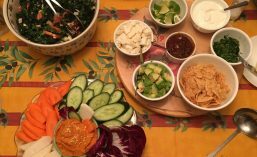 Since I like the texture – I just went with warm or cool toppings of various types. 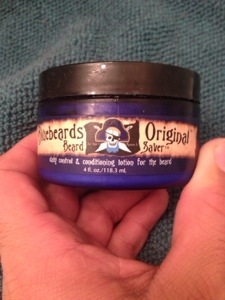 One of my fun yet usefull finds earlier in the year while in Palm Springs is BlueBeards Original Beard Saver. This lime-based cream goes on smooth and helps to get the skin underneath my beard feeling clean (thats the citris) while softening the beard itself. The scent is mild and disapears quick — but if you take a swim you may taste lime-cream a bit. You can purchase this at the shaving store downtown Palm Springs. Beard Saver : This daily skin and facial hair lotion acts as an outstanding anti-itch and conditioner for new growth. And for the established beard, just a dab rubbed throughout the facial hair, from root to tip, will manage even the most unruly facial hair. With aloe vera to soothe and protect, and lime essential oils, which helps to dissolve oils trapped by whiskers. Great for both your scruff and your skin.